So you’ve heard about the many benefits of online training courses and are ready to give it a try. But where should you begin? 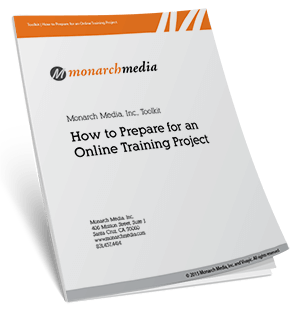 This toolkit will walk you through the key considerations to help you start planning for your online training or course.